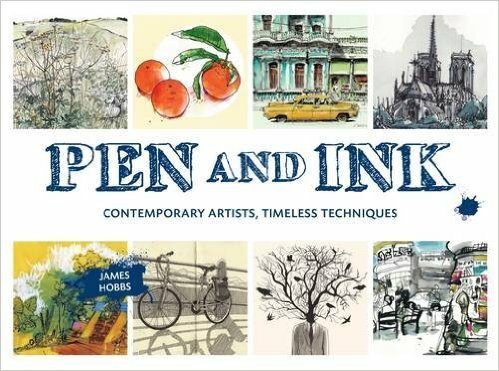 My latest book, titled Pen and Ink (Frances Lincoln), which features the works of around 30 artists, went on sale in the UK in June 2016. It has also been published in French (Pyramyd), German (Michael Fischer), Spanish (Editorial Gustavo Gili), Portuguese (GG Brasil) and Dutch (Librero). 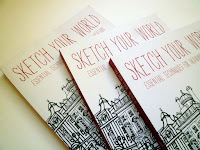 Sketch Your World (2014) is published in the UK (Apple Press), US (North Light), China (Shanghai People's Fine Art), Asia (Page One), France (Eyrolles), Germany (Christopher Verlag), and Korea (Art Books). It is also available from the usual online outlets and from high-street bookshops, museums, galleries and art materials stores. It's surprising where it pops up. 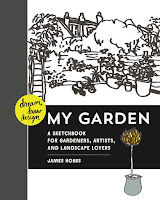 Dream Draw Design My Garden (Rockport) was published in 2015. 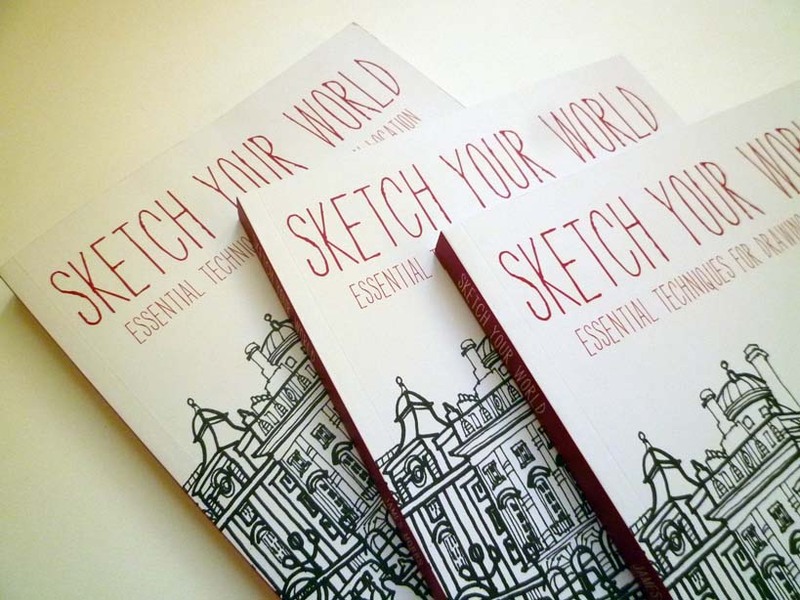 You can order it online or from your lovely local bookshop. Find out more about it here. 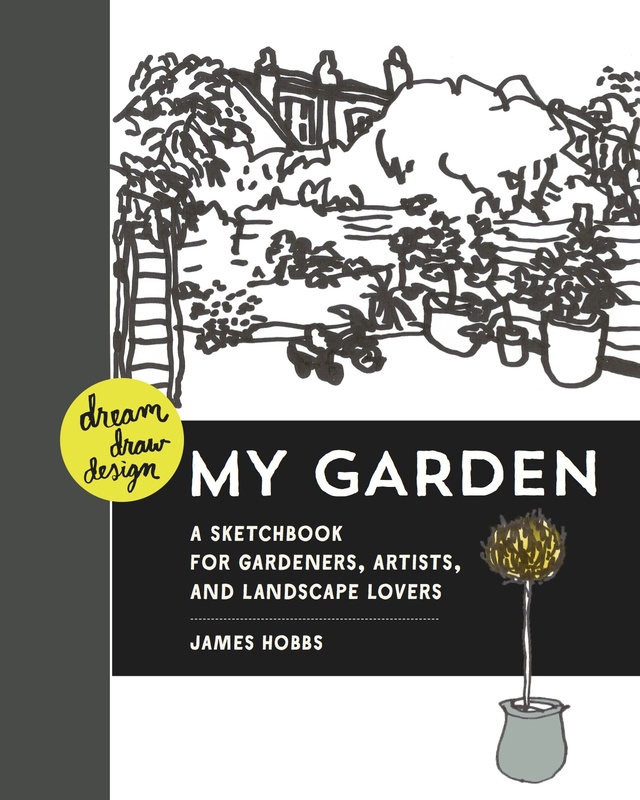 It was chosen as one of Amazon's Best Books of 2015. 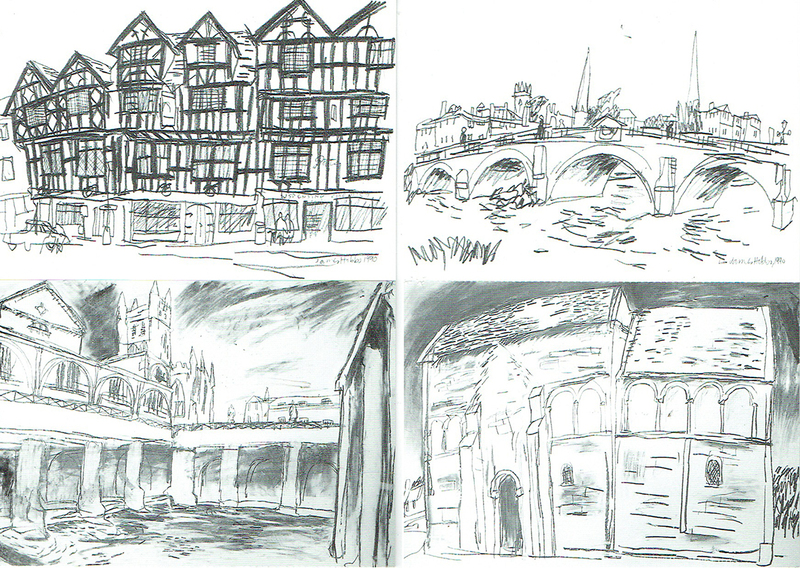 You will also find my work in books by other artists. Visit my Facebook Page for more news. I'd be very happy if you'd review any of the books online. Thanks.